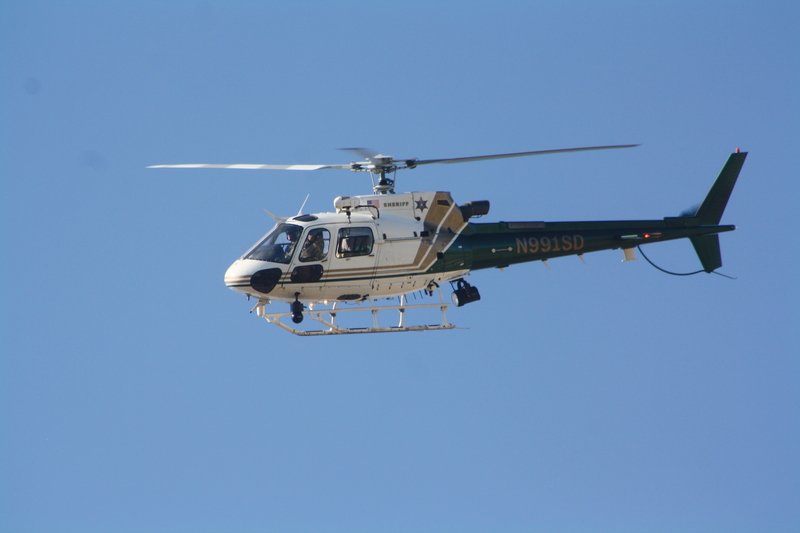 On Saturday, May 3, 2014, at 12:40 P.M., deputies from the Riverside County Sheriff’s Department Cabazon Station responded to the Palm Springs Aerial Tramway, after receiving a call of a lost hiker. The hiker, who resides in the city of San Diego, was identified as Louie Terrazas. Terrazas became separated from his friend and later fell, spraining his ankle and hitting his head. Terrazas sent a text message to his wife and she notified the Riverside County Sheriff’s Department.